Each year, thousands of visitors come through our doors to see what is old – and new. 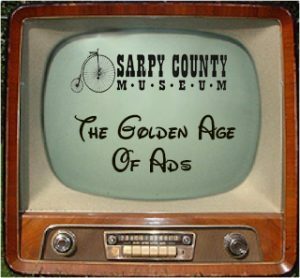 In 2018, we have virtually completed restoration on our Union Pacific caboose, continued digitizing the Sarpy County newspapers and indexing court records and offered tours for approximately 900 school children. These opportunities can only continue through support like yours.